Aboriginal children make up a disproportionate number of kids in foster care, according to a new Statistics Canada report issued Wednesday that paints a complex picture of indigenous family life across the country. 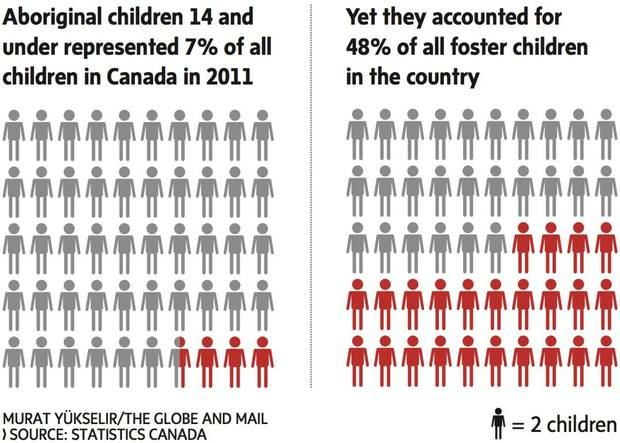 In 2011, there were about 14,200 aboriginal children in foster care. 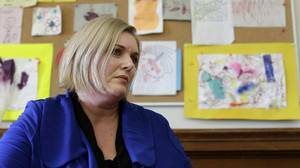 Of those, fewer than half – about 44 per cent – lived with at least one foster parent who identified as aboriginal. Among provinces, New Brunswick and Newfoundland and Labrador had the highest percentage of aboriginal children paired with aboriginal parents – 70 per cent – while Alberta had the lowest – 29 per cent. Provinces with a higher proportion of aboriginal children overall also had more aboriginal kids in foster care. Reducing the number of aboriginal children in care was a key plank of last year’s report by the Truth and Reconciliation Commission on residential schools, which identified the disruptive effect of colonialism, poverty and loss of culture on the makeup of indigenous families. Services and policies vary from province to province, and the TRC report recommended steps toward national standards for child-welfare legislation. Many First Nations have pressed Ottawa to give them control over their own services. In January, the Canadian Human Rights Tribunal ruled that the federal government discriminated against First Nations children by underfunding welfare services on reserves, resulting in thousands of children being needlessly separated from their families. Ottawa decided not to appeal the ruling. Editor's note: An earlier version of this story misidentified which provinces have the lowest and highest proportions of aboriginal children paired with aboriginal foster parents. This version has been corrected. 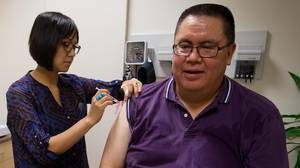 Study highlights health challenges faced by urban First Nations people Urban First Nations people are more likely to smoke and drink, live in dilapidated homes, earn less and be prone to chronic diseases than their non-indigenous counterparts, says a study released by Statistics Canada on Tuesday. Recent hotel stays highlight Manitoba’s child-welfare challenges Two foster children had to stay in hotels since Manitoba’s fall announcement that it had ended its dangerous reliance on rented rooms for temporary placements, Kathryn Blaze Baum reports. 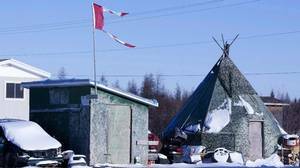 Attawapiskat: Four things to help understand the suicide crisis After 11 people tried to kill themselves, a remote Ontario First Nation has declared a state of emergency to prevent deaths among young people. Here’s what has happened, what’s being done about it and some important context to understand it.